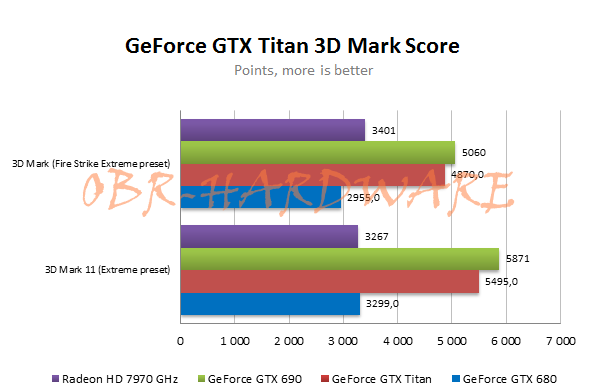 Genuine NVIDIA GeForce GTX Titan Performance Revealed? This was definitely a Titan week. We’ve seen multiple sources claiming that they have exclusive information about the upcoming single GPU graphics card from NVIDIA. As it turned out, not all news was true, let’s have a look at previous leaks and confront them with a bit of reality. First off, the PCB which was ‘leaked’ few days ago, is almost definitely a fake. It’s a mock-up of the second revision of the GTX 285 and GTX 275 PCB. However, there were sources saying that it might be a custom black version of the GK110-based Tesla. That’s probably the reason why the bracket was hidden — the main difference between GeForce and Tesla series is the latter does not offer a display output (but there are models like Tesla C-class with dual-DVI’s). We can clearly see that some parts of the PCB look similar to the both reference boards mentioned above. There are missing memory chips on the mock-up, but it looks exactly the same as GTX 275’s PCB layout. Moving forward, there are more VRM phases on the ‘leaked’ PCB, but since the original picture was blurred out, it’s hard to notice if these were just added later. The layout of other components, like capacitors, is definitely the same. You can judge for yourself. 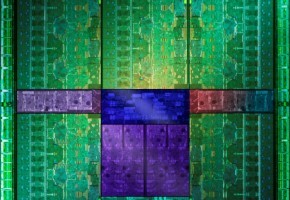 Most importantly, this is just a PCB, we still have no idea how the card looks like in full glory. 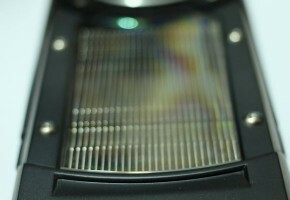 It may be similar to GTX 680 or to Tesla K20 (more pictures here). Here’s a comparison of the un-blurred pictured and a sample provided by ArabPCWorld. 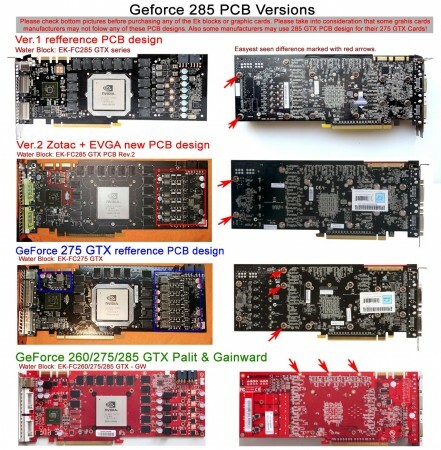 Just have a look at the 260/275/285 PCB comparison to see many similarities. That’s not all, everyone was just amazed by seeing a few leaked benchmarks earlier this week. It was quite strange and doubtful that a 732MHz-clocked card (as it was described by SweClockers) could beat a GTX 690 so easily. But that was all we’ve had so far. A few days later it was confirmed to be fake. There was even a second attempt to release a fake score. 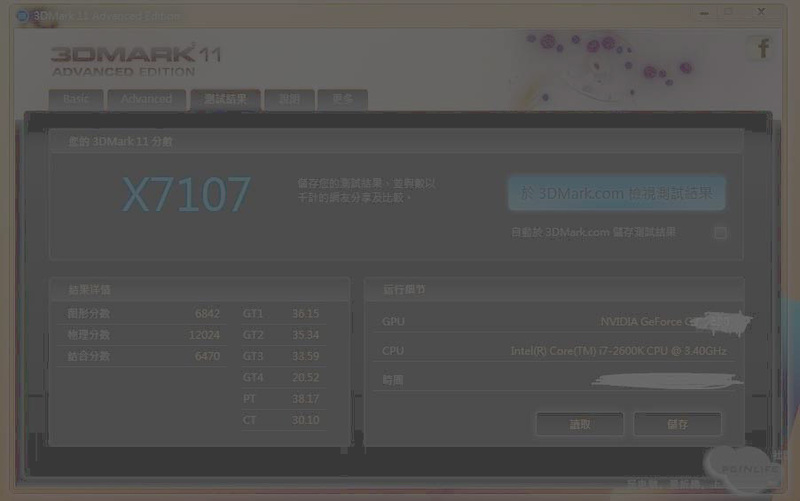 It was later confirmed that the score was of GTX 680 in SLI (proof). Despite this whole mess, the first real benchmarks are starting to appear on the web. OBR-Hardware (marked as #2) today posted a “valid”, as the site claims, score of both ’11 and the latest version of 3DMark (However there are no links to the 3DMark results website). 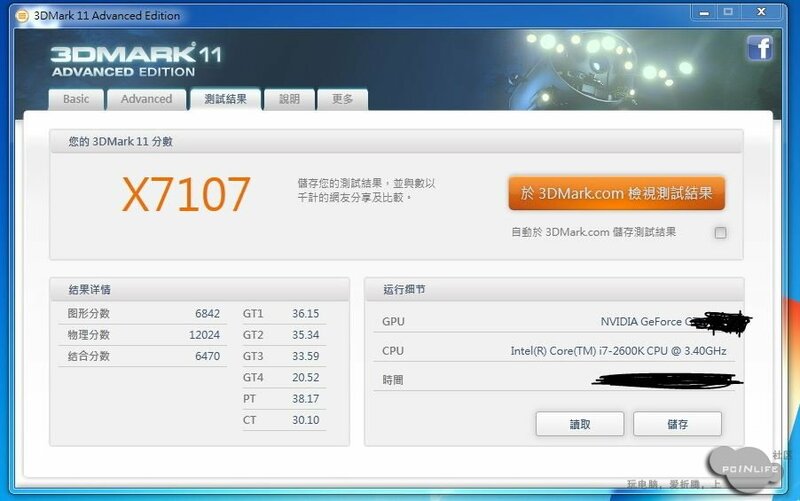 Also a site called FlyingSuicide (marked as #1) has shown their exclusive information about the 3DMark11 score. 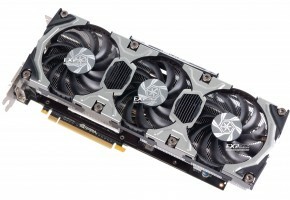 If both sites got their information from a valid source, then GeForce GTX Titan will be slower than GTX 690 by 10%, while beating both GTX 680 and HD 7970 GHz Edition by more than 50%. FlyingSuicide is also assuming that since the score isn’t as good as reported earlier, the price may even be lower, especially after launch-dust settles. However I have a bad news, a new site has listed the ASUS GTX Titan for a price even higher than reported earlier — €1200 as seen by other sites before the price was taken down. The interesting part of this information is that the site is listing the card as available for purchase. If that’s true, then the launch in mid-February is even more probable. I strongly recommend reading this article. It gives you an idea about the level of security that NVIDIA is using for its main projects, which GTX Titan definitely is. 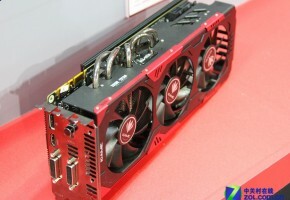 When is GTX Titan coming out? More importantly, which manufacturers are going to release it? Both questions were indeed repeated multiple times during the past week. As for the first, there is no source other than the previous post about an ASUS card being listed (the delivery was estimated for February 18th). Other sites claim that the card is planned for the last week of this month. The second question is easier to answer. NVIDIA’s GTX Titan will be an exclusive product, launched only by the most known manufacturers, probably those who launched the GTX 690: ASUS, EVGA, Gigabyte, MSI and ZOTAC. As for the rest — I don’t know. Many thanks to xXx2090 and Skr13 for the tips! 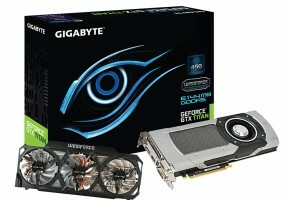 ASUS GeForce GTX Titan Has The Same Clocks As GTX 690 and 512-bit interface?